In our previous blog post we installed CentOS on our local virtualization software call VirtualBox. 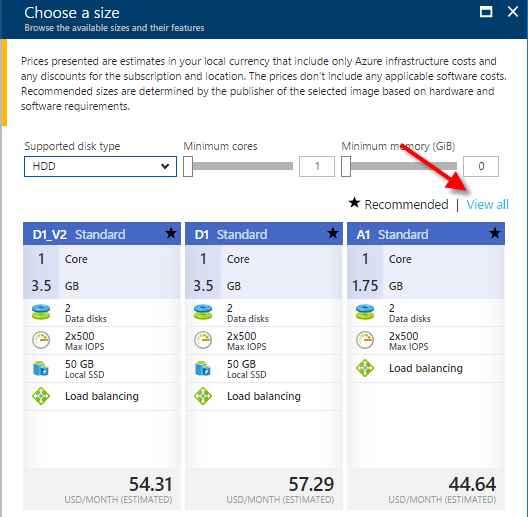 In this blog we are going to go through how we are going to do the same in Azure, and host our CentOS server on the cloud. 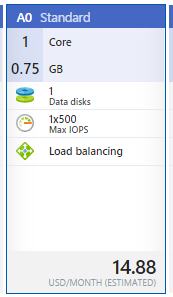 People often get confused when they work with Azure because there are two versions of Azure. Most people call it the classic mode and the new portal Azure or the more official term is ASM vs ARM. 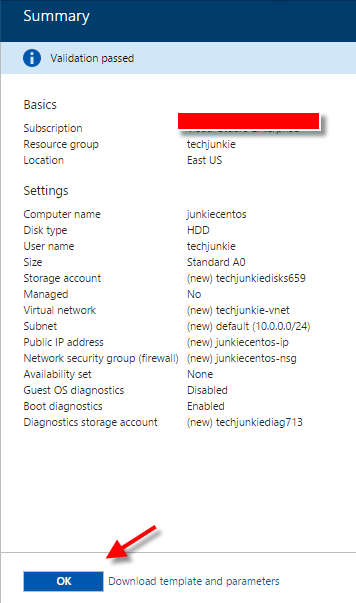 In this post we will create a CentOS Linux virtual machine in the new Azure portal. 4. 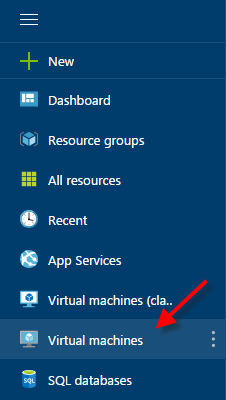 On the "Virtual Machines" page click "Add"
6. On the "Select a deployment model:" dropdown make sure you select "Resource Manager" and then click on the "Create" button. 7. In the Basics screen, give your machine a unique name and provide your machine with a user and a secured password. Select your "Resource Group" the "Resource Group" is the same as the "Cloud Service" if you created one in the classic mode. Click "OK"
8. In the "Choose A Size" screen make sure you choose "View All" because Microsoft will recommend the more expensive options. But since this is just a sandbox machine we want to choose the cheaper version. 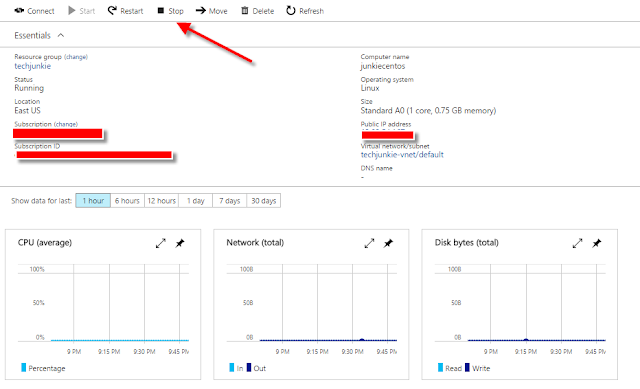 12. Review all your settings in "Summary" page and if everything looks good click "OK"
13. Once the virtual machine has been created you will be taken to the monitoring page. You can click on the "Stop" button to shutdown the machine if you are not going to use it, that is because you are paying for the virtual machine by the hour.